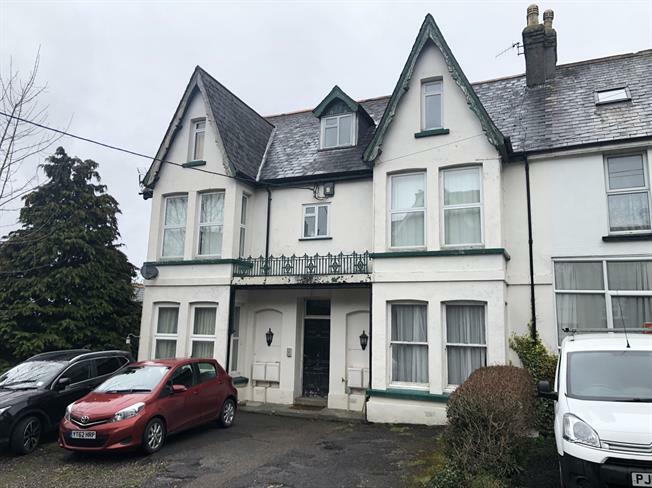 1 Bedroom Flat For Sale in Okehampton for Guide Price £40,000. For sale by Public Auction on the 25 April 2019 at SANDY PARK CONFERENCE CENTRE. A one bedroom ground floor apartment in a converted building, featuring off road parking to the front. The property now requires refurbishment and would suit buy to let investors accommodating commuters due to the close proximity to the train station. EPC - Energy Efficiency Rating - D. Viewing Arrangements - Block viewing appointments to be booked with Fulfords Plymouth on 01752 223355. General enquiries Countrywide Property Auctions 01395 275691.